Ndola is the third largest city of Zambia.With a population of approximately half a million, the city is the center of commerce and industry as it is over the Zambia's copper mining area. Lying just 10 kilo-meters away from the border of Congo, Ndola is considered as the commercial capital of the country. Out of the three international airports of Zambia, one of them is located in the city of Ndola. 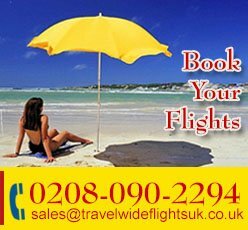 TravelWideFlights is offering cheap flight deals to Ndola. The city is home to the inspirational National Monuments—The Mukuyu Slave tree and the Lake Chilengwa have monumental cultural and local significance. The city is filled with recreational spots including good quality restaurants and hotels, swimming pools, and a very wide range of parks. The weather in the city is bright and sunny throughout the year.The Ndola boating and sailing clubs gives the locals and foreigners a chance to experience the extreme water sports. TravelWideFlights is offering Cheap Flight deals to Ndola. 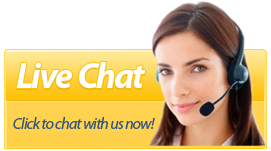 We are also providing clients with guidance and assistance with the reservations and bookings in the top hotels. 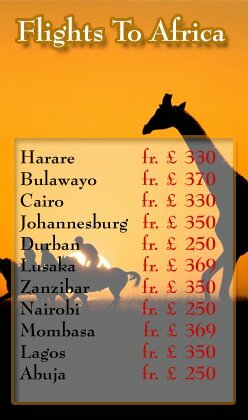 Contact our teams if you are looking to travel to the African city. We provide tickets of most popular Airlines including Turkish Airlines, Kenya Airways, and Emirates Airline.